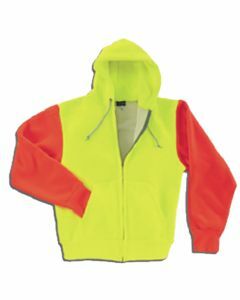 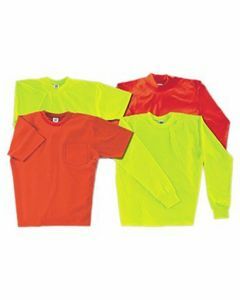 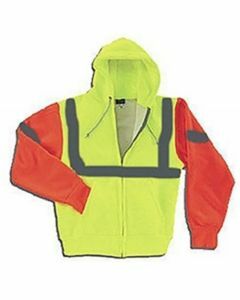 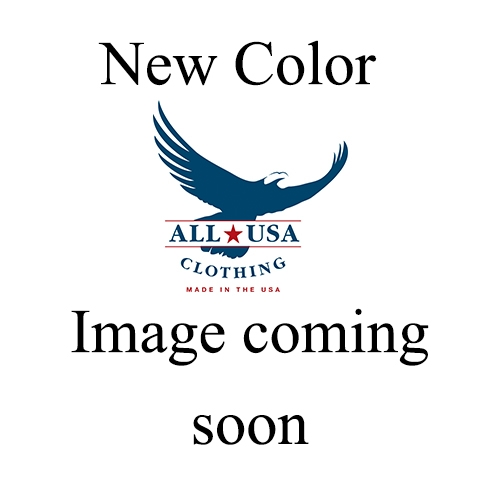 The patented constructions found in Reliant™+ jersey and fleece fabrics are engineered to meet the rigorous personal visibility requirements of ISEA /ANSI 107-2004, and the flame resistant requirements of ASTM F-1506, making Unionline high visibility garments fully compliant with NFPA 70E and OSHA 1910.269. 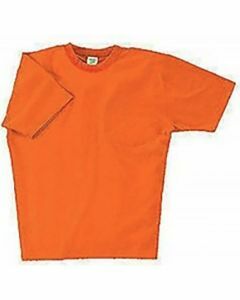 Unionline garments designed using Reliant™+ fabric offer inherent flame resistance and superior comfort, while inhibiting the growth of odor causing bacteria. 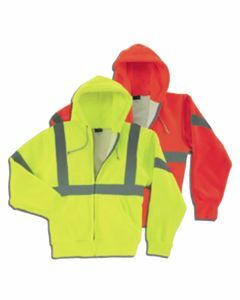 Unionline performance wear is always on the cutting edge of technology serving electrical utility and first responder professionals. 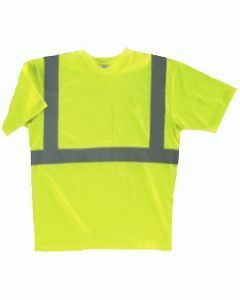 Reliant™+ fabrics are arc tested according to ASTM F-1959.